A customized 30 minute therapeutic massage. Whether you want a swedish, trigger point, sports or deep tissue, we will tailor the massage to meet your needs. A customized 45 minute therapeutic massage. Whether you want a swedish, trigger point, sports or deep tissue, we will tailor the massage to meet your needs. A customized 60 minute therapeutic massage. 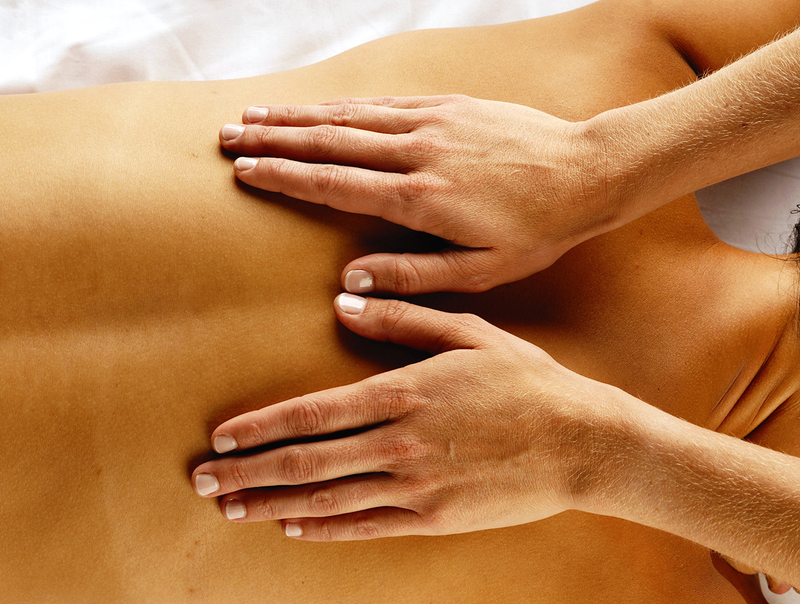 Whether you want a swedish, trigger point, sports or deep tissue, we will tailor the massage to meet your needs. A customized 90 minute therapeutic massage. Whether you want a swedish, trigger point, sports or deep tissue, we will tailor the massage to meet your needs. 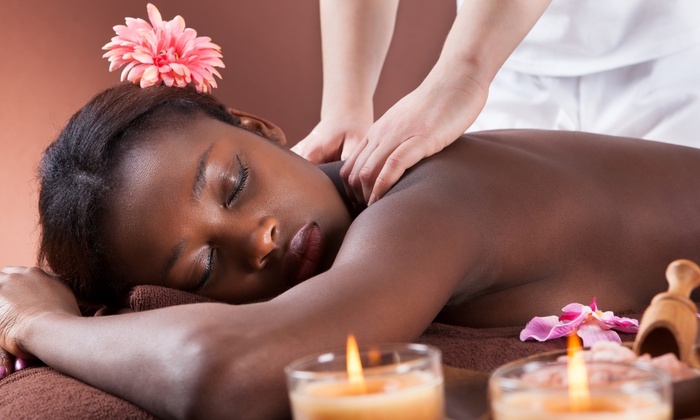 A pre-paid massage package that never expires. You buy 5 massages at 10% off each. A 20-30 minute massage with the use of magnetic micro-cups. It combines the benefits of cupping and magnetic therapies. Micro-cupping uses negative pressure, pulling body tissues out and away to stimulate them with a reverse massage. Several can be applied to stimulate acupressure points simultaneously. 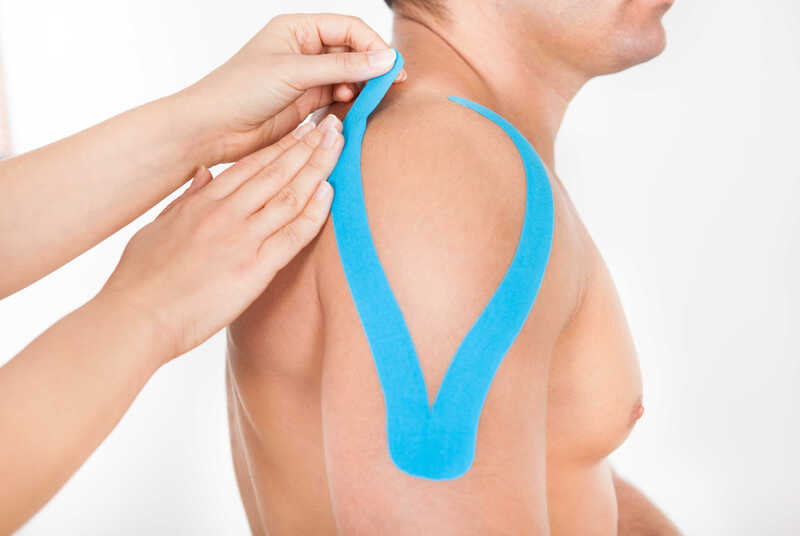 The Kinesio Taping Method is designed to facilitate the body's natural healing process and to provide extended soft tissue manipulation to prolong within the clinical setting. By targeting different receptors within the somatosensory system, the LATEX FREE tape alleviates pain and facilitates lymphatic drainage by microscopically lifting the skin. This lifting effect forms convolutions in the skin thus increasing interstitial space and allowing for decreased inflammation. The tape is designed to stretch and last up to 5 days while being both water and sweat resistant.